Collin Provost flying from here to there - leaving two lines of fire and scorched 'crete. 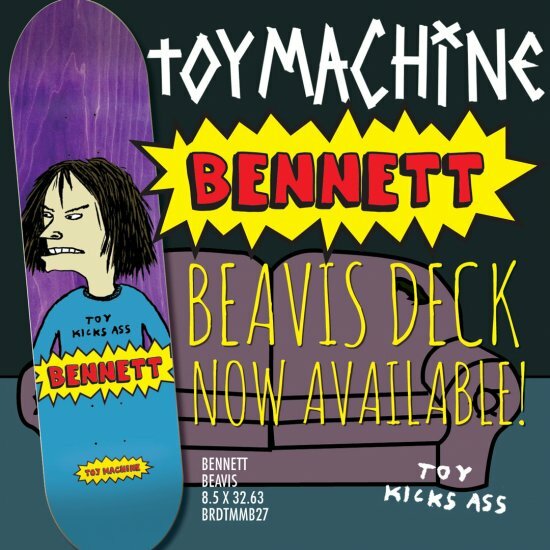 New contraband via Toy Machine!! 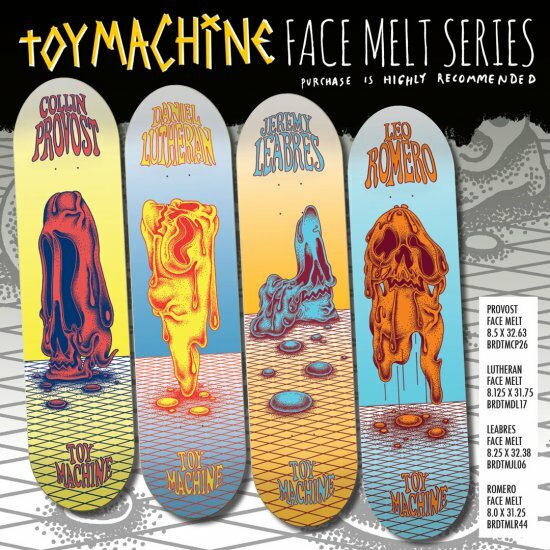 Melt the faces of your spectators whilst schralping the NEW Toy Machine Face Melting series! 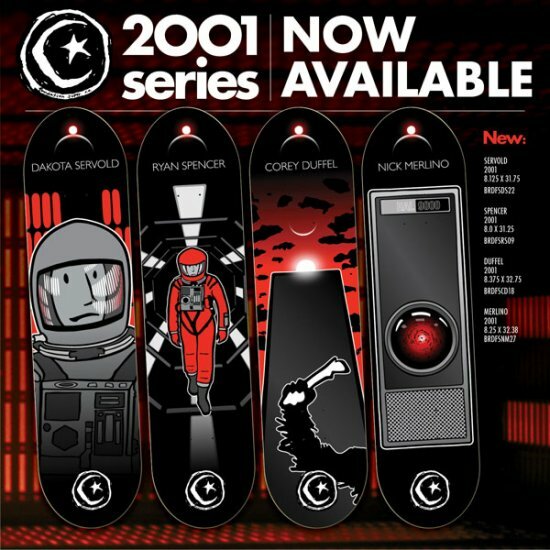 Mandatory purchases should be made at your local skateshop and/or here. 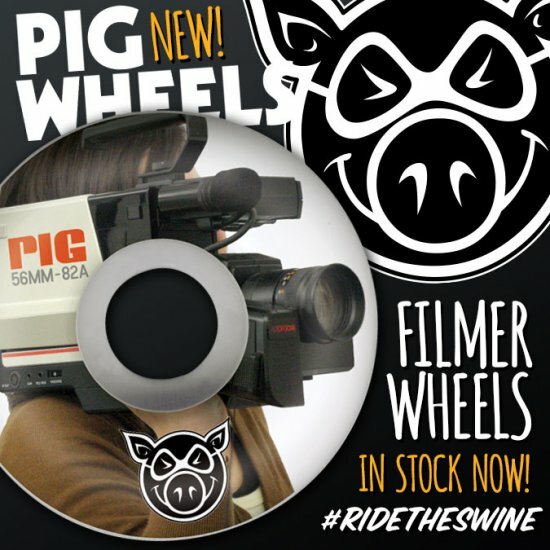 NEW 56mm Filmer wheels out now! 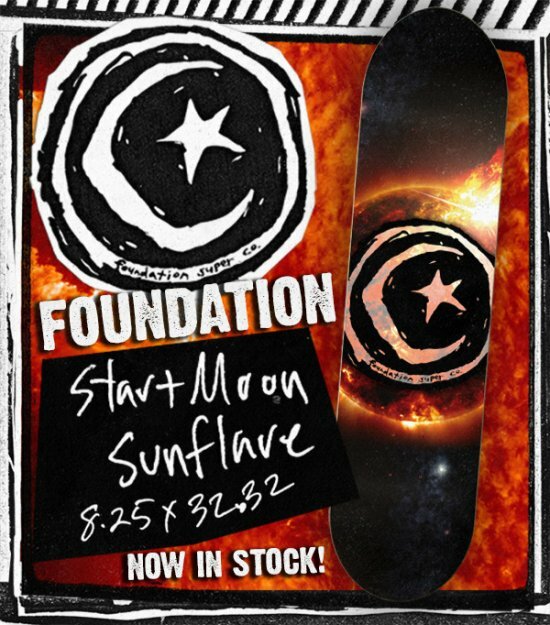 Pick up at your local shop or here.